Mixed (7,995) - 45% of the 7,995 user reviews in the last 30 days are positive. Mixed (828,266) - 49% of the 828,266 user reviews for this game are positive. Reminder: As of December 17th, 2018, Streamers are unable to sell in-game items for PUBG via the PUBG Contraband Extension. The Extension will encourage viewers to purchase directly from the PUBG store within the game client. 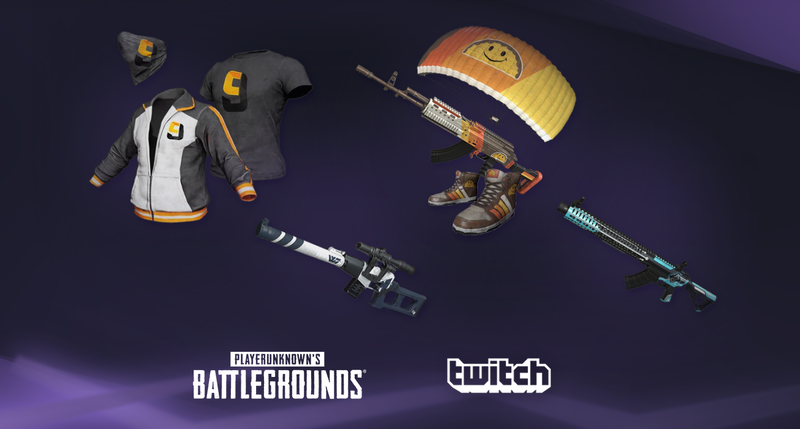 Viewers looking to support their favorite streamers can click the #BroadcasterRoyale menu in the in-game store to purchase and see all streamer items available. This change does not impact any in-game content previously purchased, claimed or awarded on Twitch. 1,754 Curators have reviewed this product. Click here to see them.